2. 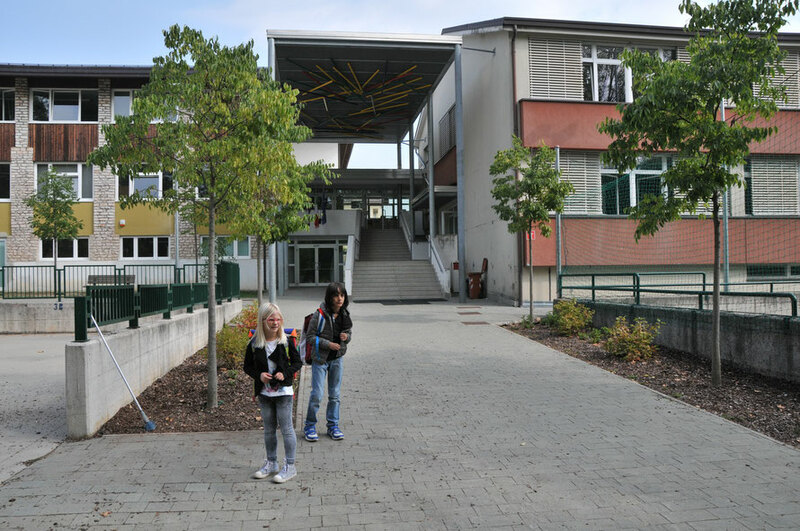 Project Meeting in Brentonico - May 2018 - deichselbach-schules Webseite! The second meeting with Turkish and German students and teachers took place in May 2018 in Brentonico, Italy. In addition to the main scientific theme of "fire", all STEM areas were prepared by the teachers and implemented in class together with the primary school students of the three nations. Das zweite Treffen mit türkischen und deutschen Schülern und Lehrern fand im Mai 2018 im italienischen Brentonico statt. Neben dem naturwissenschaftlichen Hauptthema "Feuer" wurden wieder alle STEM-Bereiche von den Lehrkräften vorbereitet und zusammen mit den Grundschülern der drei Länder im Unterricht umgesetzt. Il secondo incontro con gli studenti e gli insegnanti turchi e tedeschi si e' svolto a maggio 2018 a Brentonico in Italia. Oltre al principale tema scientifico legato al "fuoco", sono state nuovamente trattate dagli insegnanti tutti gli ambiti del STEM ed implementate in classe insieme agli alunni delle scuole elmentari dei tre paesi. Türk ve Alman öğretmenler ile öğrencilerin ikinci toplantısı Mayıs 2018’de İtalya, Brentonica’da gerçekleşti. Fen Bilgisinde ana konu olan “ateş” ile ilgili çalışmalara ek olarak bütün STEM çalışmaları öğretmenler tarafından hazırlanmıştır ve üç ülkeden olan öğrenciler tarafından sınıfta gözlemlenmiştir. · Cultural sightseeing to Lago di Garda with all teachers, students and hostfamilies. · English lessons by Jörg Wanko, Simone Ebenfeld, Meltem Çı̇buk and Aynur Özen. · Meeting the firebrigades of Brentonico and makes activities with them. · Presentation of schools and all participants. · Preparation a questionnaire to evaluate the project meetings.